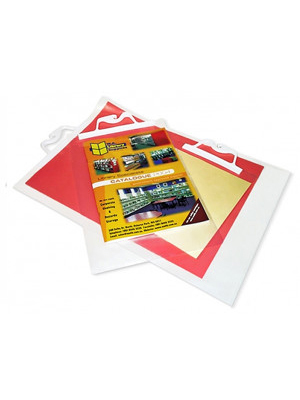 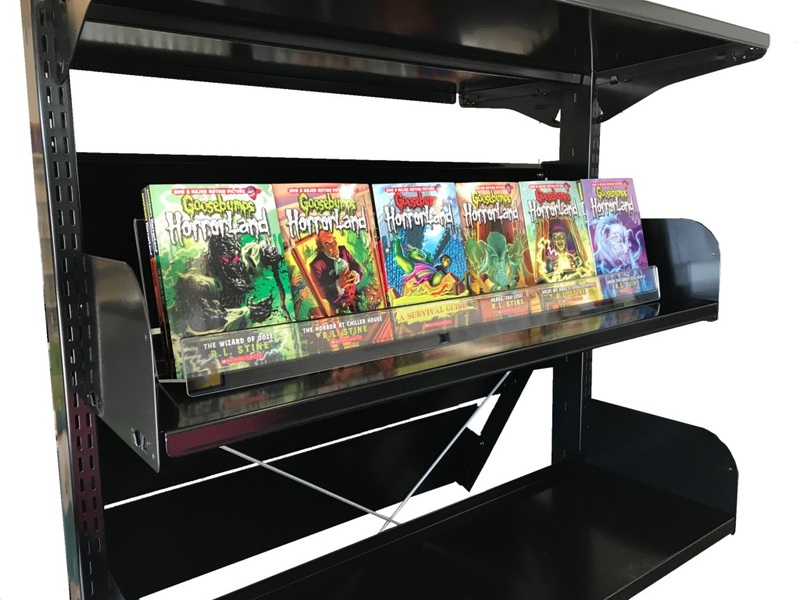 Display your series books and get them noticed with our acrylic book series holders. 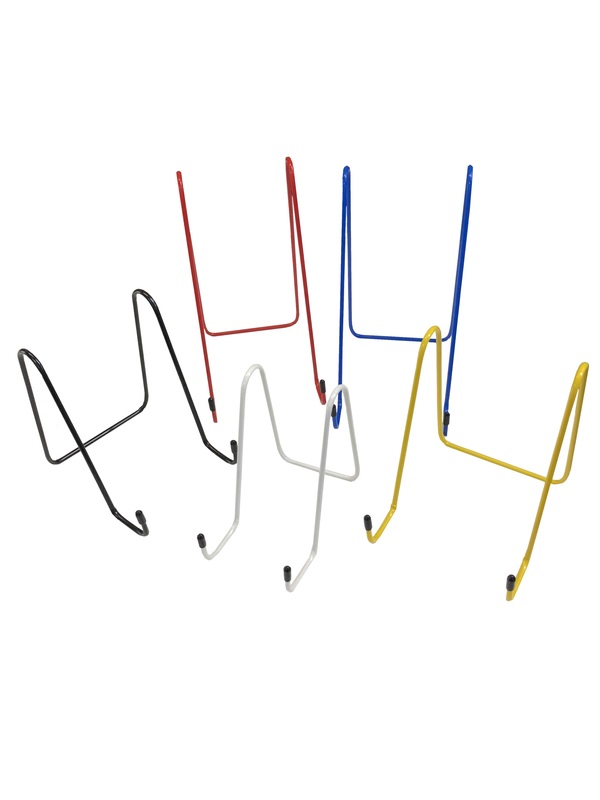 Display up to 18 books with these front facing series holders. 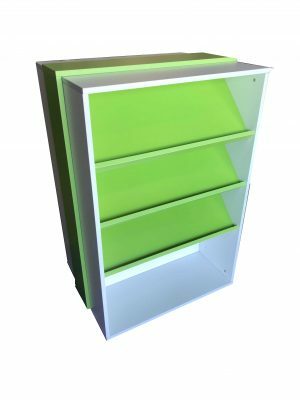 Made from clear acrylic, our “Acrylic Series Book Display” is ideal for keeping all of your series books together neatly. 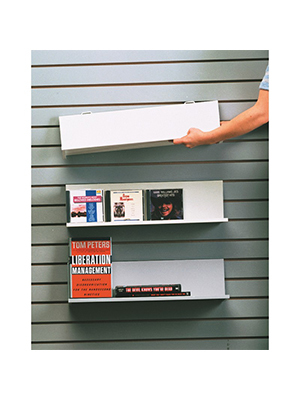 Minimise space by using the depth of the shelf to display your books. 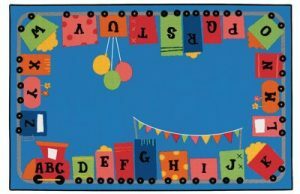 Can be used to set up a display on a table to showcase your newest series books. 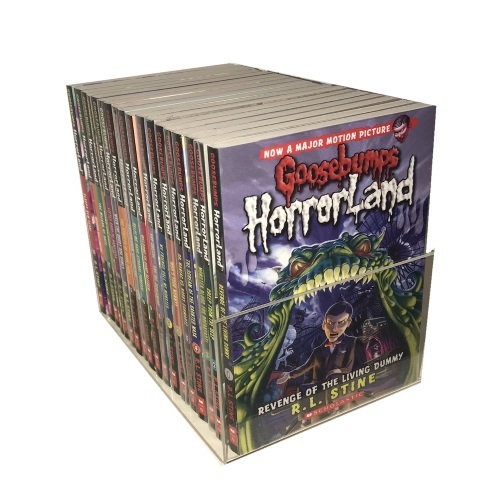 Hold up to 18 books all front facing. 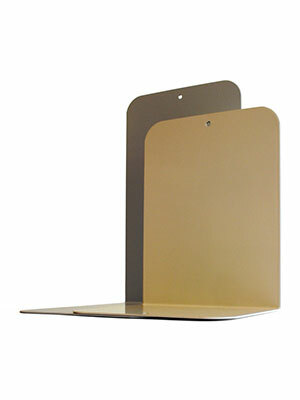 Measurements: 150mm High back x 150mm Wide x 200mm Deep x 70mm High front.